Mod The Sims - MTS March starter speedbuild challenge! Replies: 4 (Who? ), Viewed: 2678 times. Saturday, 30th March, and you can see each session's times here. We will have two sessions, one that should work out to be roughly early evening for Europeans and one that should work out to be early evening for the Eastern part of North America. The displayed times will automatically adjust to your own timezone. I can't make those times, but I still want to take part! Say you're doing the speedbuild. Set a 30 minute timer for yourself with a phone app or other device and begin building. Every 30 minutes, share a screengrab of your progress so far. After 2 hours, or when you're finished, whichever comes first, share pictures of your finished lot! What is the time limit? 2 hours. This time will not include loading your game, which should be done in advance of the start. Is this judged? Are there winners? No and no. This is for fun only. It isn't a competition, it won't be judged, and we're all going to be winners because we'll be having fun! A starter house! As long as it's under the lot value stated above, it's all good. 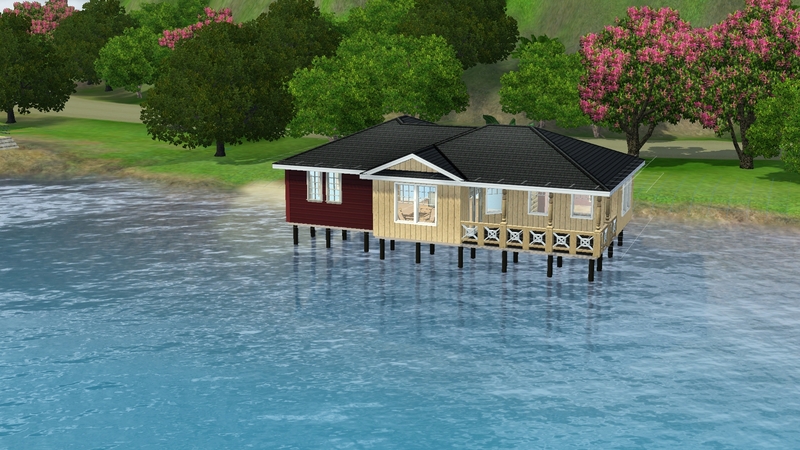 This challenge is open to TS2, TS3 and TS4 builders. You can use any CC you want as long as it is not pay content, unless you're doing the no CC mini challenge! Can I use any size lot? The challenge not enough for you? Need something a bit meatier? Try these for size! 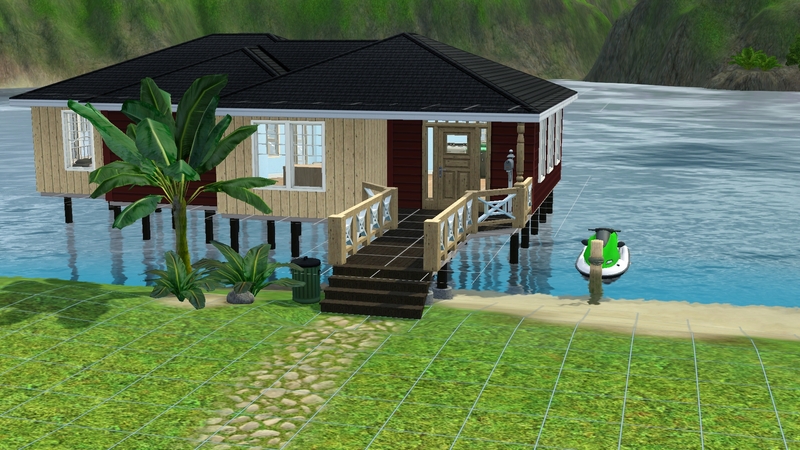 And build and decorate us a starter to suit a Sim of that occupation! You must include at least one item to help build skills for that career in the lot. If you choose Law Enforcement, make sure you've got room for a canine companion. There's no getting away from that indomitable old lady! Now she needs a suitable home for her grandson/granddaughter who just left the nest and is looking to start working their way up in the world. Tastefully decorated, of course. Room for a possible grandchild, definitely. Room for certain people to come and stay to keep an eye on things, possibly. She'll be watching you, so get it right! 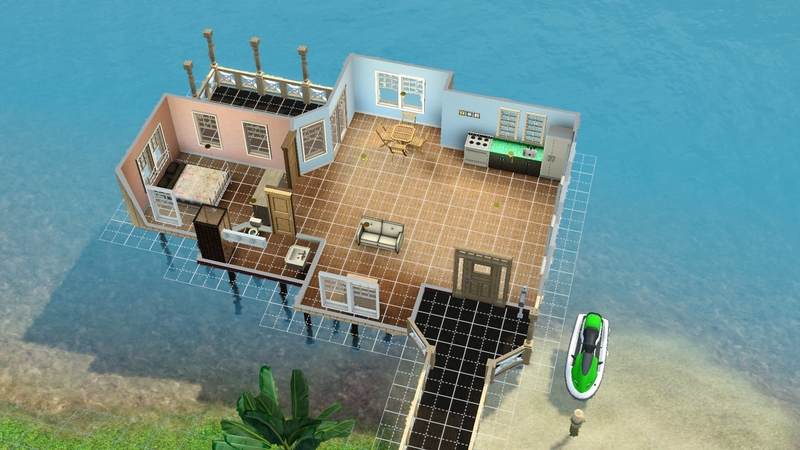 This one is simply challenging yourself to use no CC in the building and decorating of your lot! Maxis items only, including Store items. Think you're up to the challenge? How do I sign up? Sounds brilliant! Register on our Doodle poll , selecting the time slot that works best for you. Please note that you must register using your MTS username. Otherwise we have no way of knowing who you are. Create a Discord account (if you don't already have one) and join our Discord server. Once in our server, head to the "mts-events" channel, ping PharaohHound using @PharaohHound and say your MTS username (if different from your Discord name) and which session (first or second) you have signed up for. She will add you to a list of users who will be participating. This, of course is a commitment, as we will only have 20 spaces for participants for each session. So make sure you can take part in the session you've signed up for. See you there, builders! And before you go, make sure to read our new Meet The Creator interview with Zarathustra! I would have loved to, but sadly we have something called loadshedding in my country - which means that I may be without electricity during the time I have to build! Looking forward to see what everyone else comes up with, though! Two hours is about the minimum time I spend on CASTing decisions for the exterior of a building... let's just say I'll sit this one out. Wanted to show off my build. I think it came out really well.